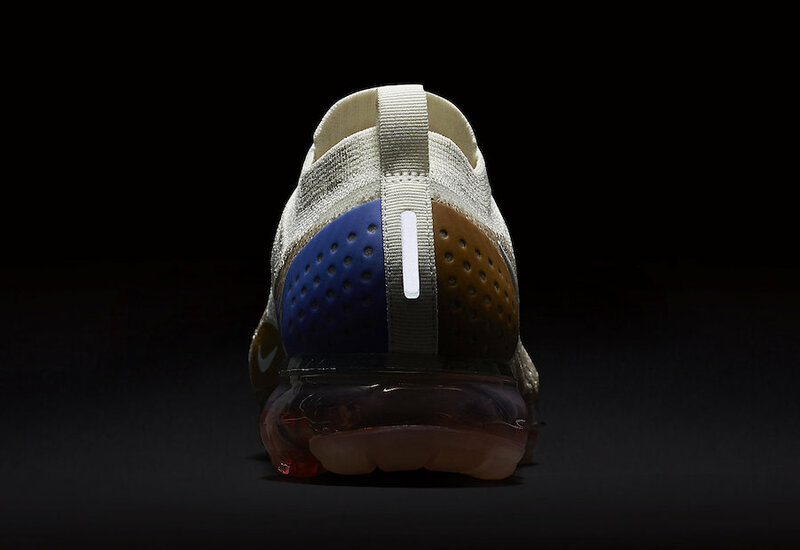 Nike expands their laceless iteration of the updated Air VaporMax with several new color ways for Spring 2018. 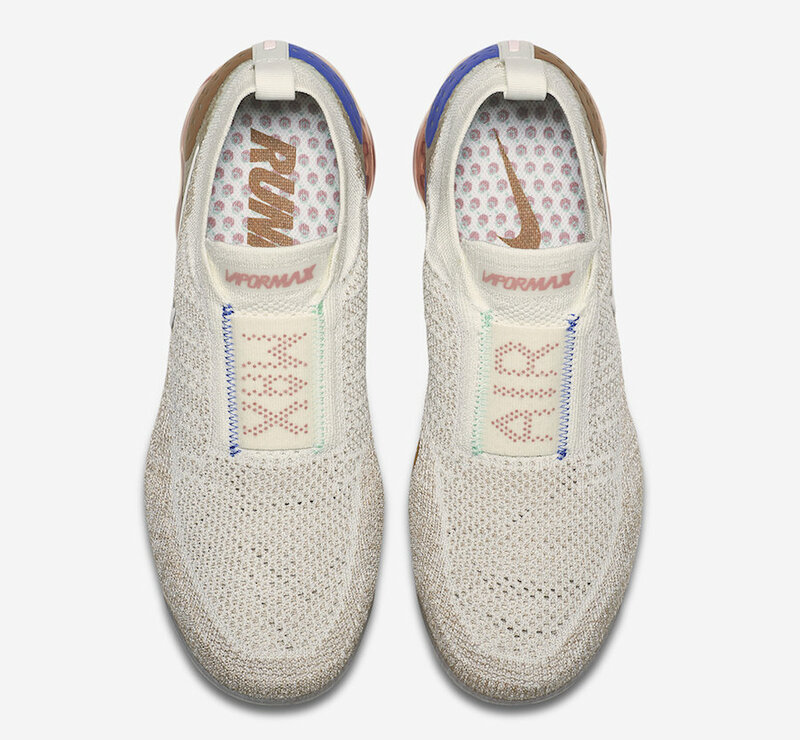 This Nike Air VaporMax Moc 2 features a full Flyknit upper highlighted with hits of Blue and Green stitching on its lacing area with “Air Max” stitched into its laceless cover. 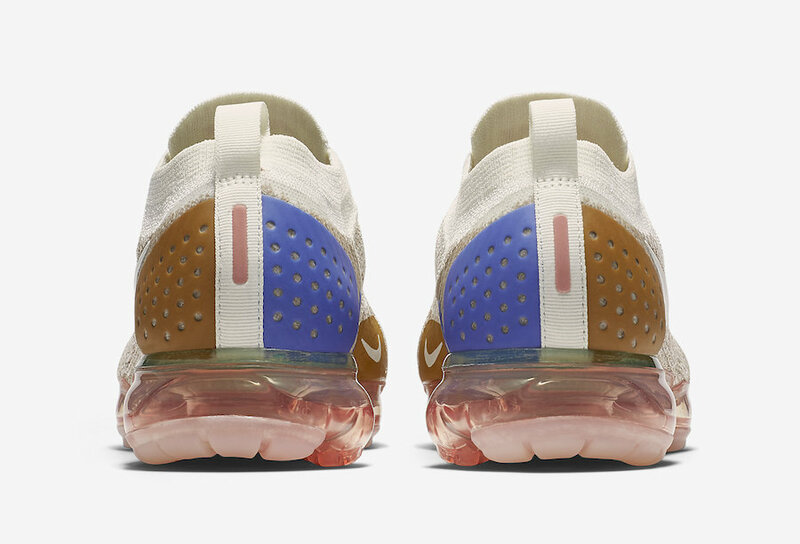 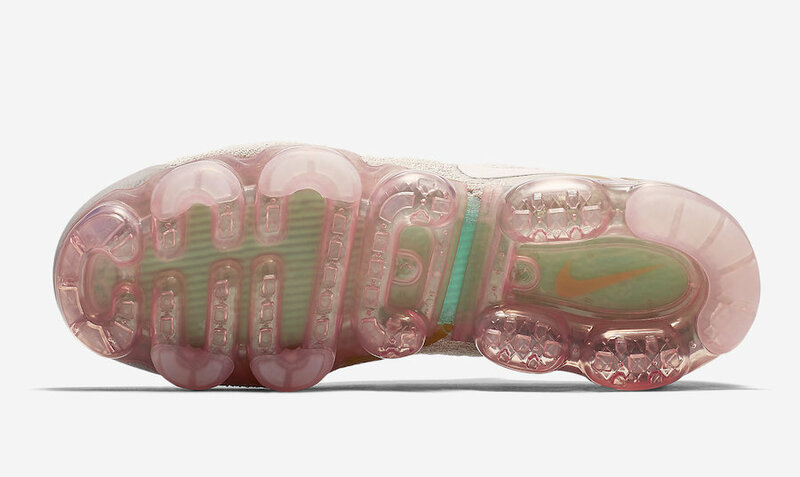 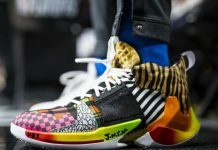 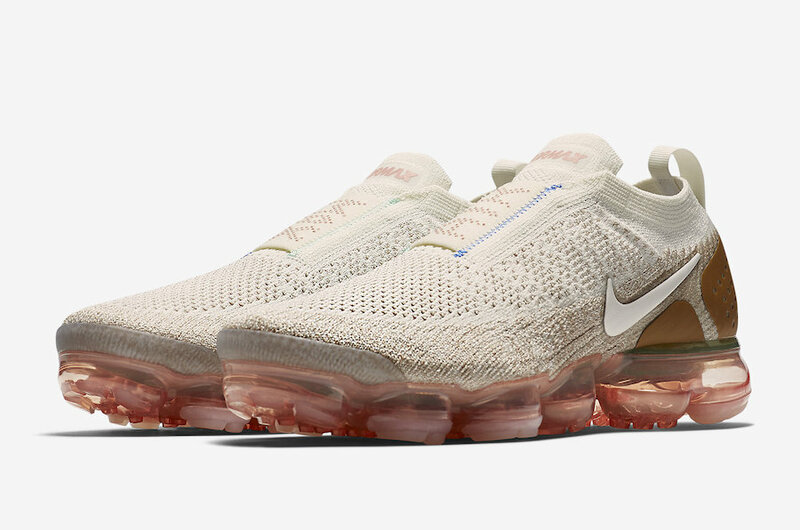 A rubber heel clip and signature VaporMax sole unit finish the silhouette. 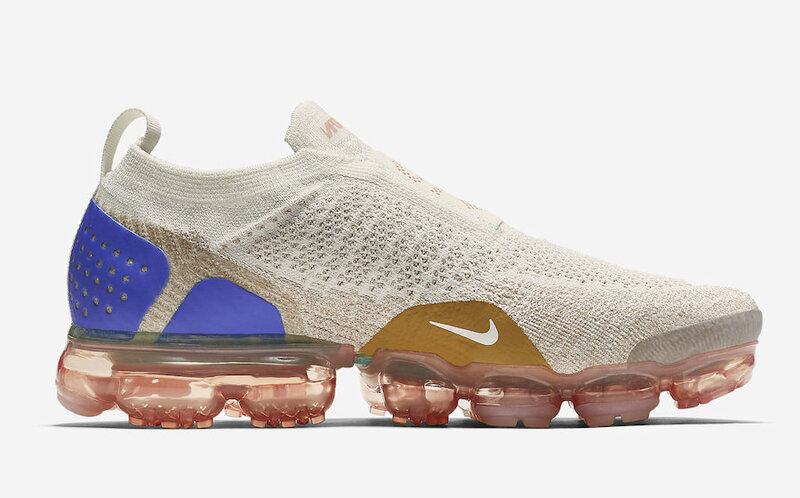 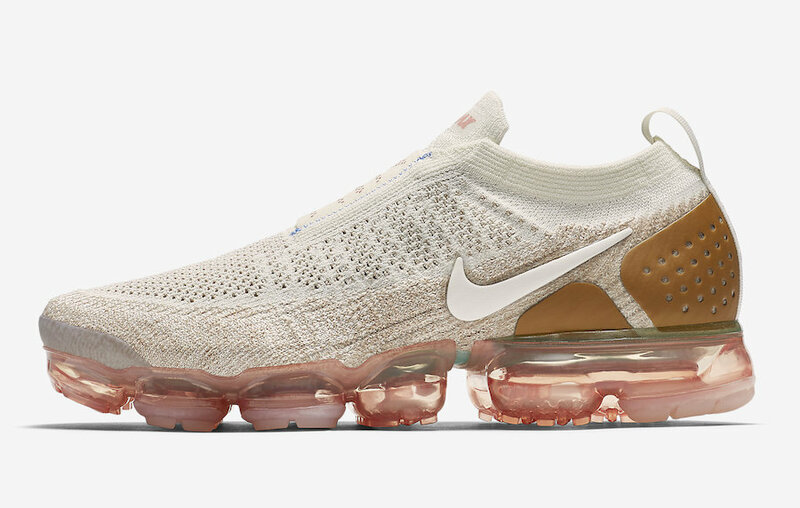 The Nike Air VaporMax Moc 2 “Sail” is set to release on April 13th at select Nike Sportswear retailers and Nike.com with the retail price tag of $200 USD.